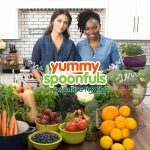 In 2016, Target launched emerging frozen brand Yummy Spoonfuls nationwide into almost every store, and in doing so, was one of the first retailers to focus on reinvigorating the baby food category. 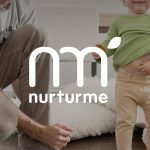 Now, two years later, after a series of strategic decisions, the brand has relaunched nationwide with a new focus on toddler nutrition. 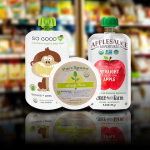 The company announced Wednesday that it had received $2 million from previous investor Advantage Capital Agribusiness Partners, which will be used to help the brand move beyond the baby aisle with other “tummy friendly,” shelf-stable products that can appeal to older children. Will HPP Birth Baby Food 3.0? Baby food brands like Pure Spoon, Once Upon A Farm and So Good are looking to push the category into a fresher, “chillier” direction. But the greatest uncertainty for refrigerated baby food is what exactly it will take for HPP purees to become “baby food 3.0” — and if retailers will be willing to invest the time and money to find out. 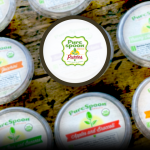 Organic high pressure processed (HPP) baby food company Pure Spoon may be focused on tot-sized consumers, but its business received a boost — and some advice — after closing a financing round earlier this month. 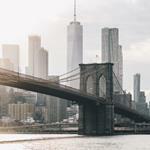 The Texas-based company received substantial investment from both Keen Growth Capital and Veritas Family Partners. Sprout Foods announced the launch of its line of plant-based food products at Natural Products Expo West, including the category’s first plant-based protein baby food purees and plant-powered toddler snack. 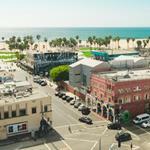 The launch at Booth #5506 is part of Sprout’s investment in the fast-growing plant-based food trend and the company’s ongoing focus on innovation. Once Upon a Farm, pioneer of cold-pressed, organic baby foods for all stages of infant development, unveiled its new Subscription Box Program enabling parents nationwide to access the company’s farm-fresh fruit, veggie and superfood blends from the comfort of their homes in a few simple clicks. Each Subscription Pack includes 24 re-sealable pouches. Happy Family, a leading premium organic food brand delivering optimal nutrition for babies, toddlers and beyond, is proud to announce that Happy Family is growing with the launch of the new Happy Mama Prenatal collection.